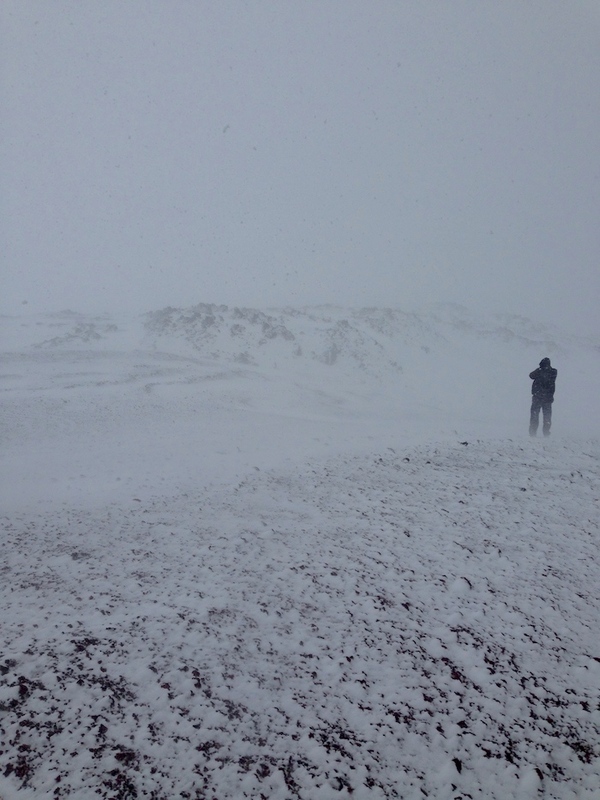 Last week was one of austere beauty, incredible experiences with nature, a bit of desolation, and a dance with time. Last week I spent in Iceland with A. Lange & Sohne, and while I posted on social medial many photos of rainbows and waterfalls, of glaciers and lava rocks, I also posted great watch pics – but I saved the best for my faithful and always-eager watch-lover readers. 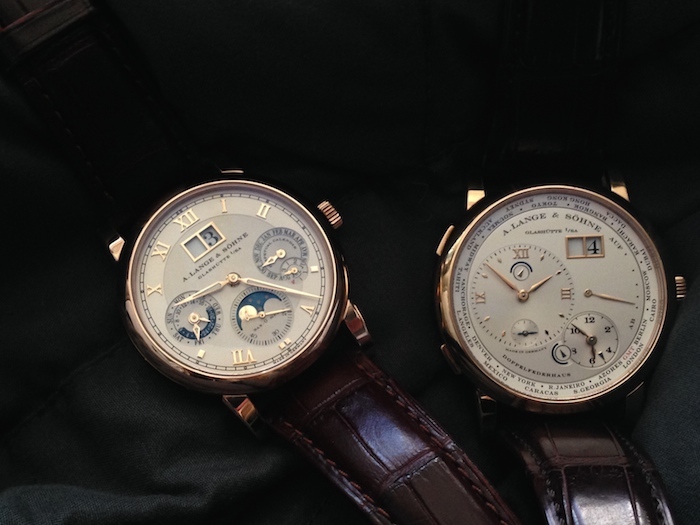 Before I get into the A. Lange & Sohne watches, though, I want to shed a little light on this brand, which this year celebrates the 20th anniversary of its first modern-era watch, the Lange 1. There is something incredibly special about this brand and the people (from Walter Lange on down through the ranks) who built it up over the past 20 years following the fall of the Berlin Wall. It is a brand with a true pioneering spirit and a definite perseverance in the face of adversity. Our brand-building awareness trip shed light on precisely that – and more. For this trip, an exclusive group of seven North American journalists joined together to explore glaciers and share adventures that gave us a deeper understanding of nature, beauty, earth, space and time. 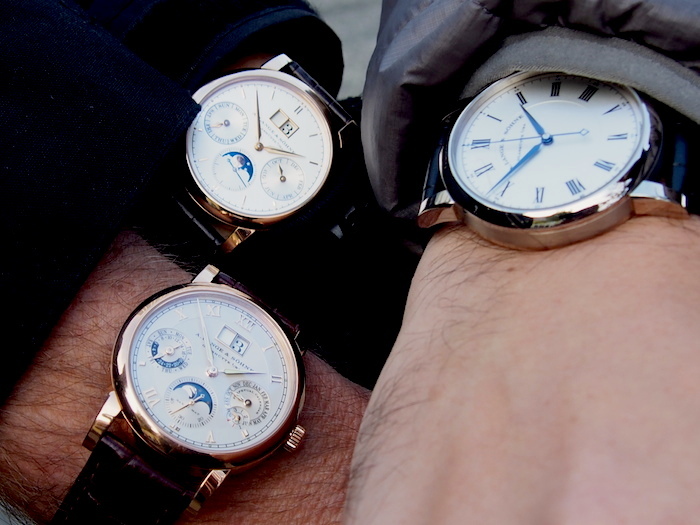 Together we experienced freezing rain, sleet, hail and ice storms to discover the substance of A. Lange &Sohne. 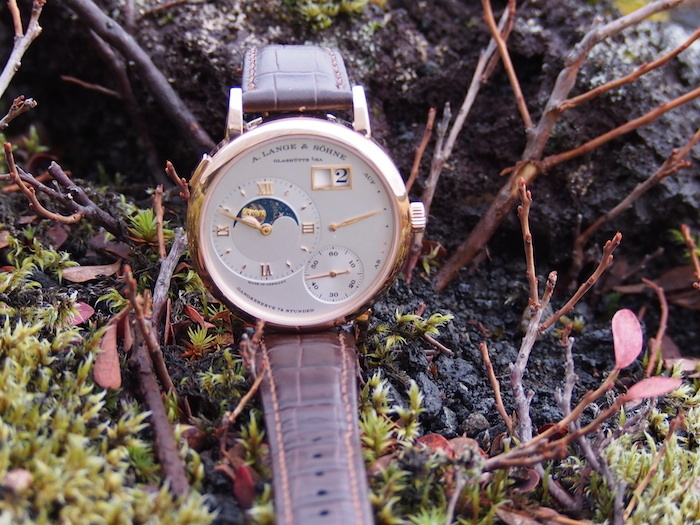 While traveling, I had one reader ask me the connection between A. Lange & Sohne and Iceland, as there is no watch with Icelandic design influences, no Viking brand ambassador, etc. I promised to reveal that connection upon my return, and here, we do that. So, first some background on the trip. 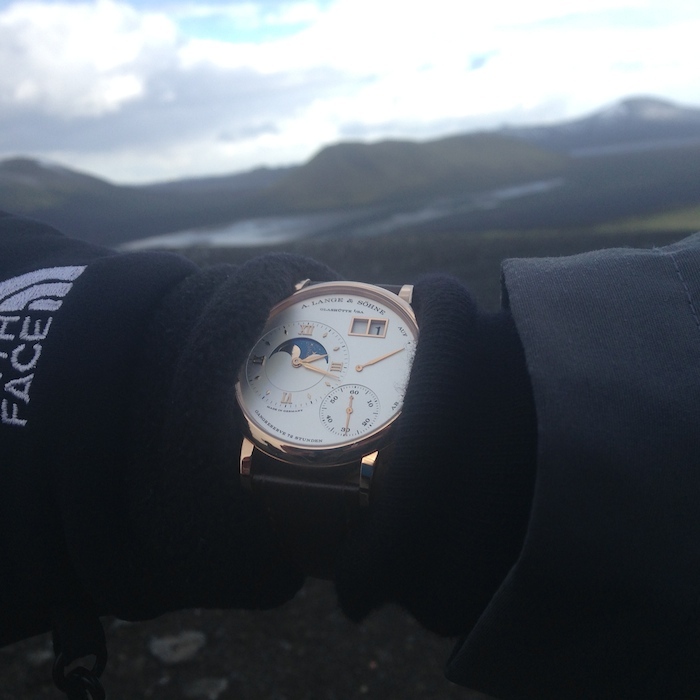 Just after our arrival in Iceland, at the Hotel Ion – out in the middle of nowhere (literally) — we were each given an A. Lange & Sohne watch to wear the entire time. 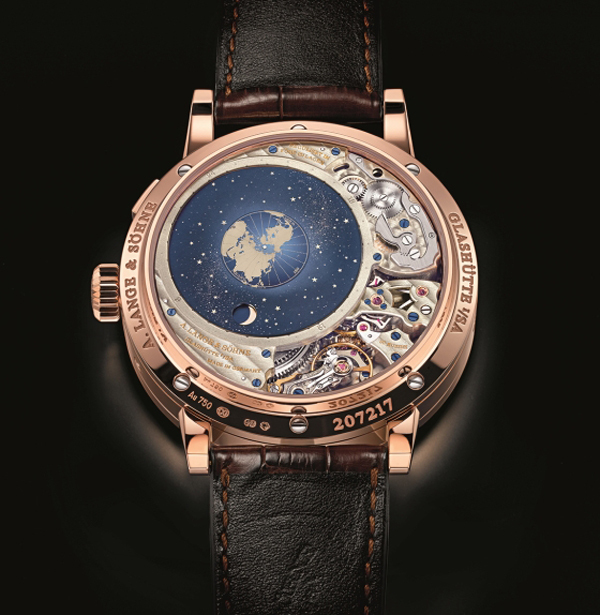 Glorious 18-karat rose, yellow and white gold classically elegant Richard Lange watches, Grand Lange 1 moonphases, Saxonia Annual Calndar, Lagematik Perpetual calendars and others adorned our wrists for five straight days. Each watch was more beautiful than the next. We wore the watches through extreme temperature deviations, through rain, sleet and incredible winds where water resistance and weather resistance were tested. 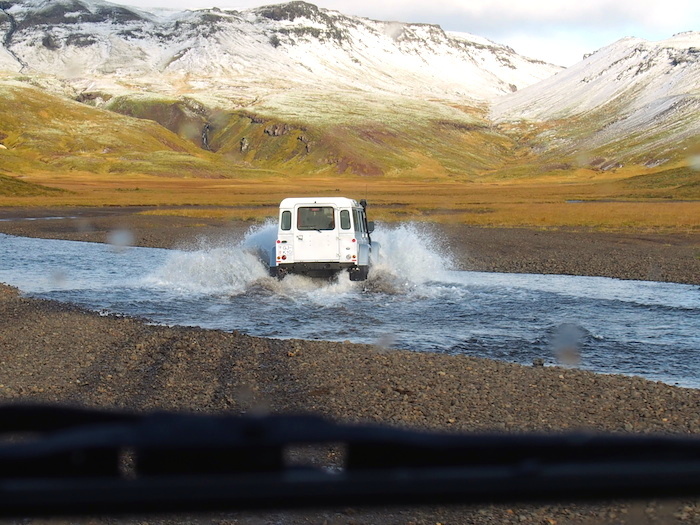 We wore these watches on Land Rover trips through rivers and valleys, on lifted truck expeditions to glaciers and volcanoes — thereby testing their shock resistance( as most of us bounced around the trucks like jumping beans). 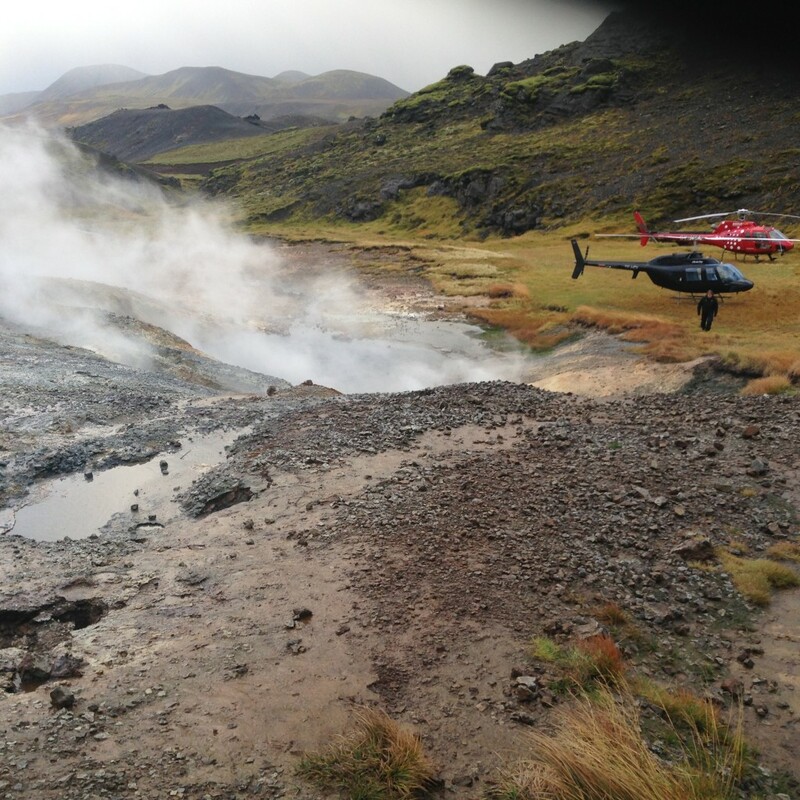 We wore them on helicopter rides over lakes and waterfalls (even landing in geothermal areas) and on road treks thousands of feet high to test their performance with altitude changes. The watches withstood test after test, keeping precise and beautiful time. Additionally, the concept on this trip was to discuss the A. Lange Sohne Richard Lange Terralunna watch, which will arrive in stores this month. The Richard Lange Perpetual Calendar Terraluna, which made its debut early this year, features a patent-pending orbital moonphase indicator that is the brand’s most precise tracker to date. It displays the current moon phase, as well as the positions of the moon and sun, as an observer in the northern hemisphere would see them. Additionally the celestial disc of the Terraluna absorbs all the non-blue color, resulting in a deep blue surface that beautifully displays more than 2,000 stars on its decorated movement. 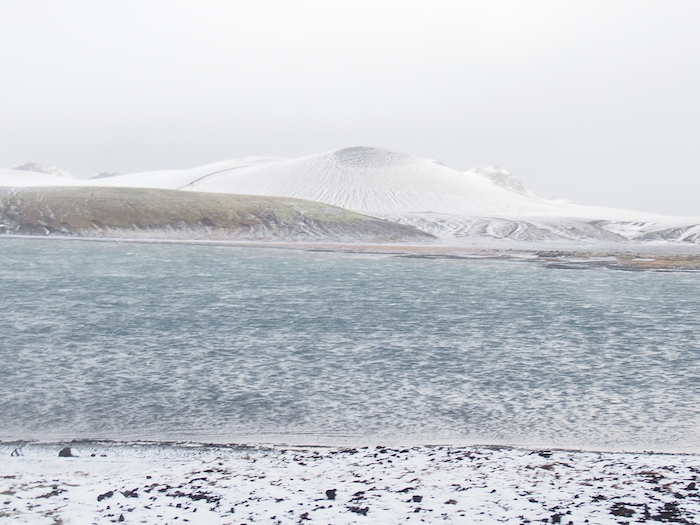 Finally, in this land of breathtaking nature, daunting desolation and challenges at every turn in terms of landscape, volcanoes, food sourcing, temperature, and more — the word “perseverance” plays heavily in the role of Iceland and its people. So, too does “innovation,” as the people have found ways to harness the volcano heat, the geothermal power, to fuel the island. Interestingly enough, these two words — perseverance and innovation – have played an integral role in the world of A. Lange & Sohne. Once a thriving German watchmaking brand, the company was forced into the GDR (German Democratic Republic) and firmly curtained behind the Berlin Wall. It was not until the collapse of the wall that the brand could be rebuilt. By persevering and by pioneering into new realms of watchmaking and watch technology, A. Lange & Sohne has – in 20 short years – come out victorious. 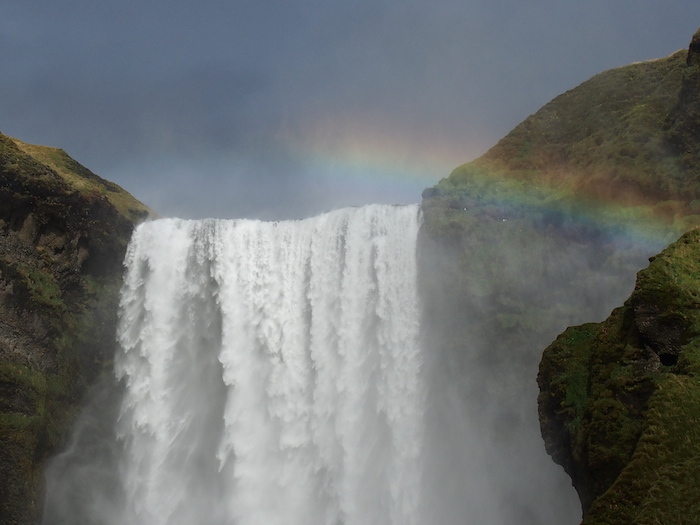 Yes, Iceland was the place to go not only to experience the brand, but also to witness its creativity, strength and top-quality watch performance. Interesting connection. A Lange has been and is one of my favorite watches. The quality rivals many top watch brands. Awesome trip and great experience!